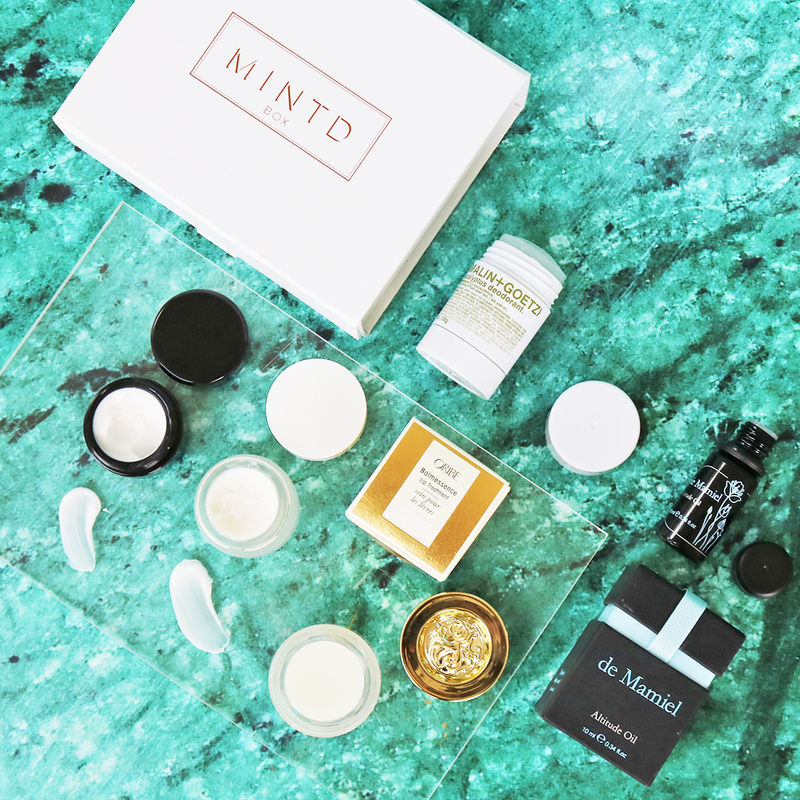 ‘‘Your skincare is your most faithful companion"
Whether you are in the office for the day, taking respite on a weekend break or embarking on a long haul flight we have curated a box with your top handbag and travel skincare essentials. 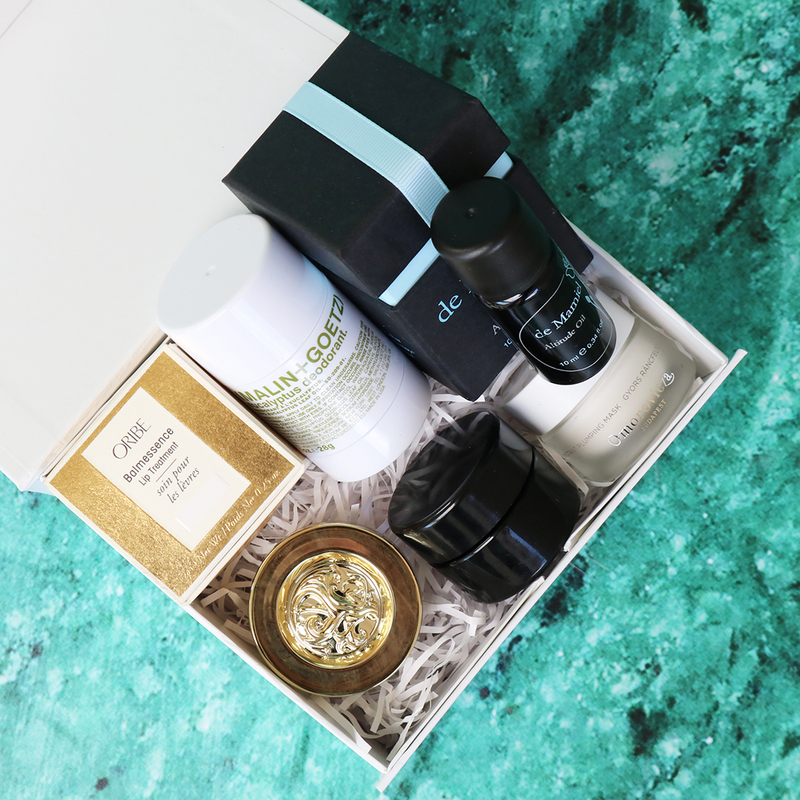 This box includes your daily necessities to protect, hydrate, restore and uplift your skin. Plump and smooth surface imperfections with an instant plumping mask packed with hyaluronic filling spheres and Omega 6 ceramide. Moisturise daily with a light silver-infused all natural lotion. Replenish, soothe and re-hydrate damaged lips with a luxe lip balm made up of a complex blend of natural lemon rose, Vitamin E, shea butter and camelina oil. Neutralise and counteract bacteria with a pure eucalyptus refreshing deodorant and finally enrich your skin with a rose maroc and sandalwood oil, allowing a protective layer from environmental aggressors.